Chico State alumni Alisha Valavanis will be at the helm for the Seattle Storm as the team’s president when the WNBA season starts in the summer. According to Valavanis, basketball has always been an instrumental part of her life. 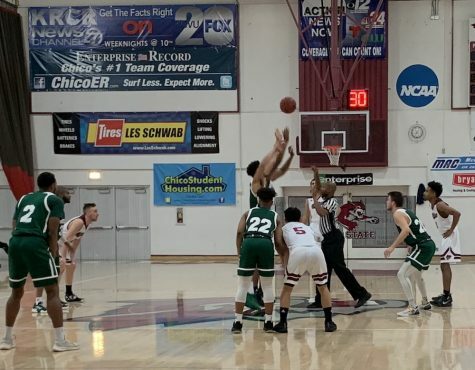 As a member of the Chico State women’s basketball team, Valavanis became a notable player. As one of the team’s guards, she put up a total of 139 3-pointers which was a school record at that time. Her former coach, Mary Ann Lazzarini, pushed Valavanis to be the player she was on the court. According to Valavanis, she developed a connection with Lazzarini who taught her a lot about coaching. Valavanis excelled on the basketball court at night but during the day she committed her extra time to giving back to the Chico State community. 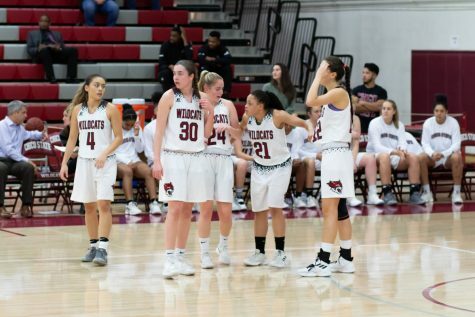 Valavanis, along with her twin sister Alexa and Charles Carter, Chico State’s Cross Cultural Leadership Center program director, started Wildcat Pride, an organization to get students involved in intercollegiate sports teams on campus. Valavanis was awarded and recognized as a leader for starting the group. 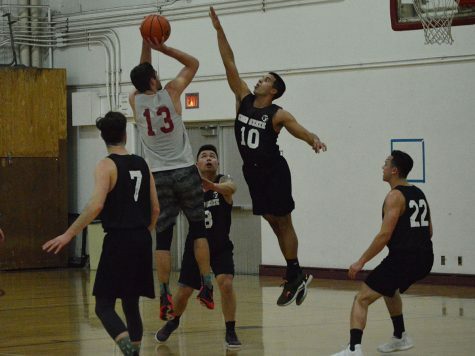 “Being in a community like Chico, the support they have towards the university and the athletic department is great,” Valavanis said. 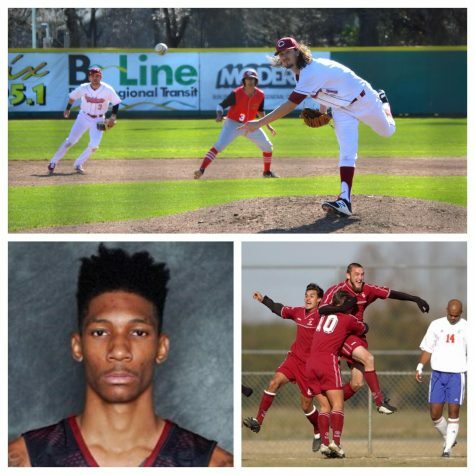 Valavanis graduated from Chico State with a master’s degree in sports science. The memories she had playing and being in college were unforgettable, she said. 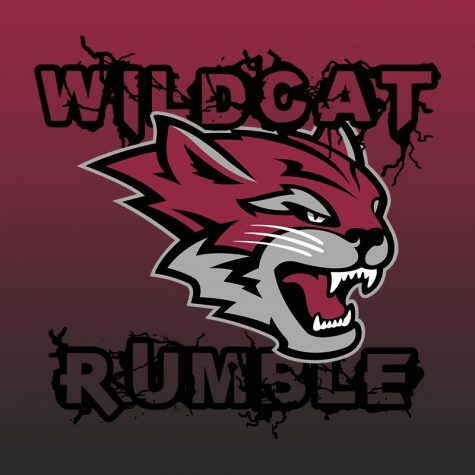 Graduation was not the end of Valavanis’ Wildcat career. 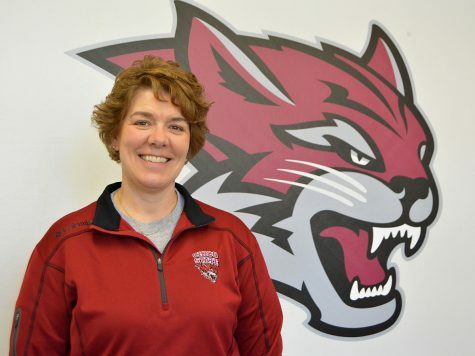 She became the assistant coach for Chico State’s women’s basketball team in 2002. 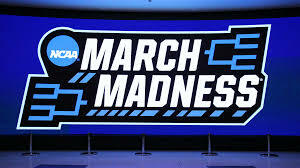 During her time coaching she was able to be a part of a team that went to the NCAA tournament’s Final Four and Sweet 16. She said that these were some of her top moments while coaching at Chico State. Going from player to coach, she saw the best of both sides by playing on the court and being on the sidelines, she said. “As a player, I did not get the opportunity to go the Final Four, but it was great to be there as a coach,” Valavanis said. In 2006, Valavanis began her next step in her career by joining the women’s basketball team at the University of the Pacific as an assistant coach. 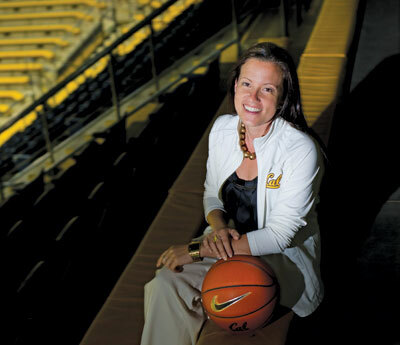 After working at the University of Pacific, she went on to become the assistant athletic director at UC Berkeley. She began to scout players for the New York Liberty thereafter. 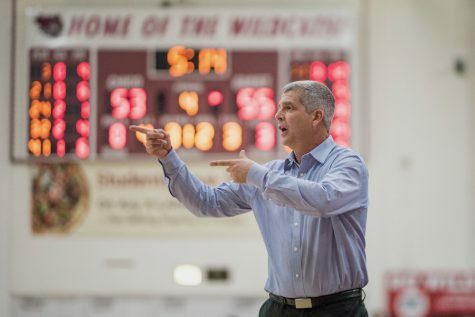 “I had the opportunity to do a couple things in the athletic department to understand the bigger picture and began exploring the administrative side of sports,” Valavanis said. She was given the opportunity to become a part of the Seattle Storm as the team’s president and general manager last summer. According to Valavanis, being in a sports community involving women gives her hope that the women’s sports program will expand. “I believe in the mission of the WNBA — in the opportunity for women to play in pro sports,” Valavanis said. The WNBA has 29 franchise teams. Valavanis said that she is more than grateful for being chosen to be a part of a league that has potential to expand over time. “We got a lot of work to do,” she said. With her new career being in the big leagues, Valavanis said that she has not forgotten about where she started out in Chico. She said that she loves everything about the community, especially the opportunity she had to play with the basketball team. 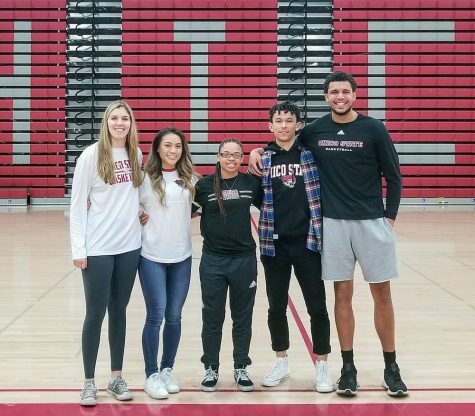 Not only does Valavanis give advice to her team about her years as a college athlete, but she said that she wants to give some advice to the students of Chico State as well. “We have a powerful Chico culture, and the advice is to take in the people in the community,” Valavanis said.